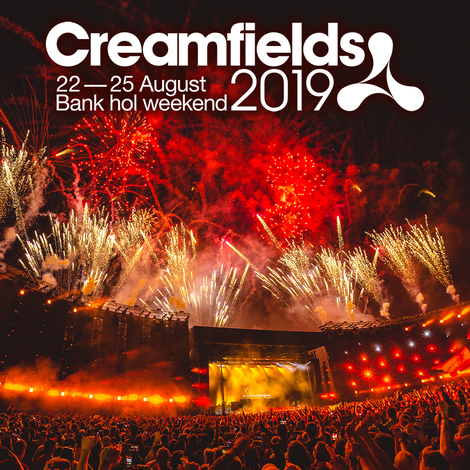 As the dust settles on this year’s festival season, possibly one of the biggest was Creamfields which saw over 300 electronic acts perform across the recent August Bank Holiday weekend, attracting an audience of 70,000. 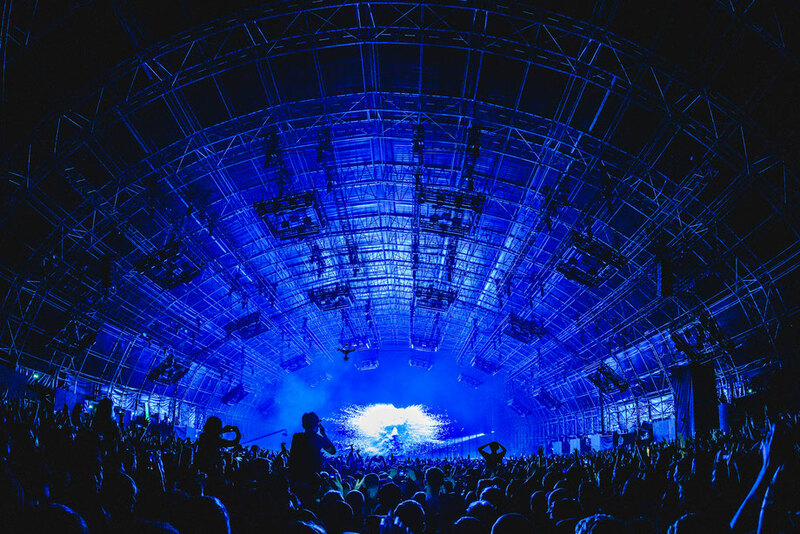 In addition, apparently over seven million people tuned in from around the world to watch the live stream which featured performances from the likes of Carl Cox, The Chainsmokers, Axwell & Ingrosso, Major Lazer, Tiësto, Fatboy Slim, Pete Tong, Annie Mac, Dimitri Vegas & Like Mike, Sigma, Hardwell, Alan Fitzpatrick, Camelphat, Hot Since 82, Kaleidoscope Orchestra, Nicole Moudaber and Solardo to name a few. Next year, the four-day dance festival will return to Cheshire, UK on Thursday 22nd – Sunday 25th August 2019. Tickets are on sale now and can be secured for just £20 deposit and on the 6 part deposit scheme and to mark the occasion Cream HQ were offering a complementary upgrade to a Bronze camping ticket for all those who purchase a standard camping over the weekend past, plus if purchasing a Gold or Silver ticket your chance to win your ticket for free. Check out their live stream links here.